Do you love the thrill of searching for secondhand treasures? If so, you’re in the right place! 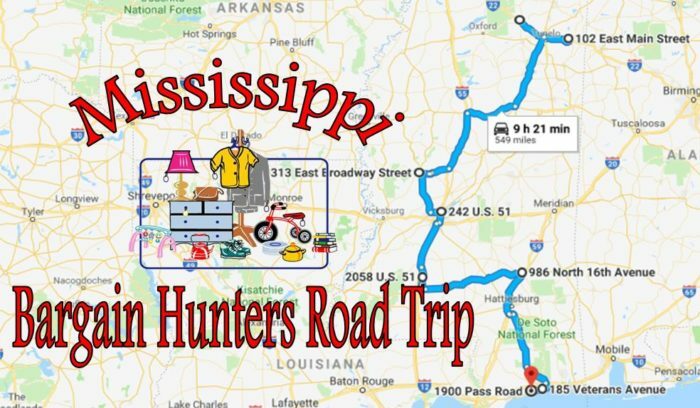 We’ve created an entire road trip centered around some of Mississippi’s best thrift stores. The route spans practically the entire length of the state, making for a great weekend trip. So if you’re ready to start plundering, fill up the tank, grab some snacks, and get ready to hit the road. As you can see from the map, the route spans 549 miles and will take about nine-and-a-half hours to complete. 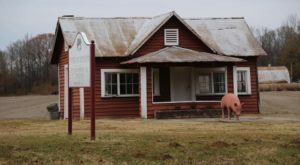 Since the route runs practically the entire length of the state, it can be easily accessed, regardless of which part of Mississippi you live in. Can’t commit to the entire 549-mile journey? No problem; simply click on the link below the map and you can alter the route to suit your needs. 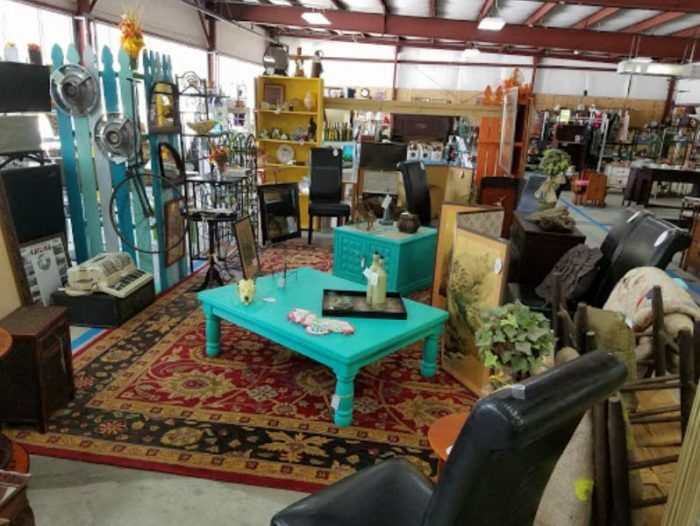 As the recipient of the 2018 Readers Choice Award for "Best Consignment Shop," Little Resale Shop is the perfect way to start off your bargain-hunting road trip. And don’t let the name fool you, there’s nothing "little" about this resale shop. 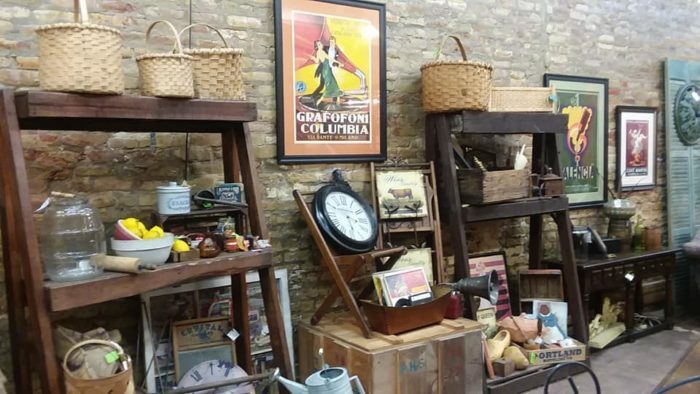 Step inside, and you’ll find all sorts of secondhand treasures – from toys and home décor to furniture and antiques. The Little Resale Shop is located at 714 W Bankhead St., New Albany, Mississippi 38652. Next stop is the small town of Fulton, where you’ll find Porch Swing Pickings. The charming store is home to more than 30 vendors, which means the variety is plentiful. 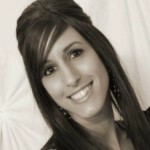 And with antiques, collectibles, art, furniture, and much, much more, there really is something for everyone. 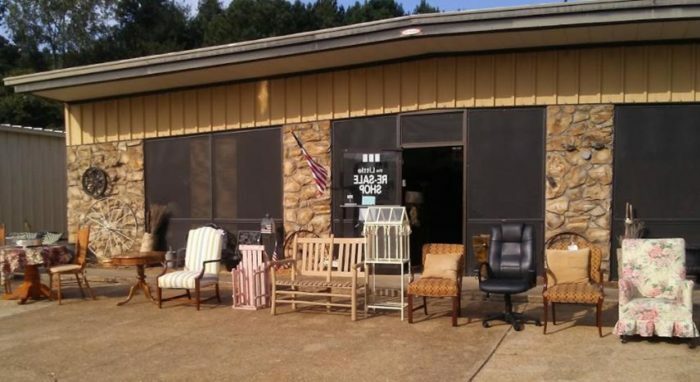 Porch Swing Pickings is located at 102 E Main St., Fulton, MS 38843. 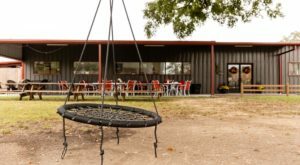 At The Junkyard Dog Salvage Company, the merchandise is as unique as the name. 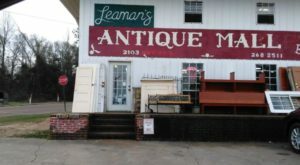 The must-visit shop is filled with "antiques, oddities, and curiosities." 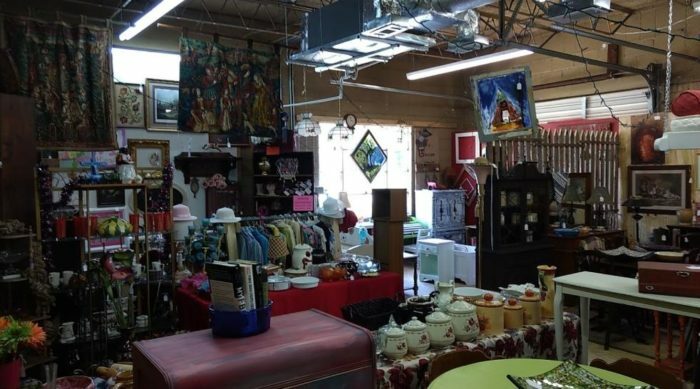 In addition to secondhand treasures, you’ll find soaps, lotions, new décor, and candy. The Junkyard Dog Salvage Company is located at 313 West Broadway, Yazoo City, MS 39194. 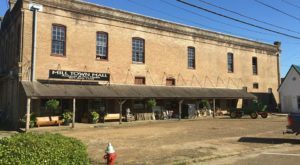 With 17,000-square-feet of merchandise, Repeat Street is the largest consignment shop in the metro Jackson area. 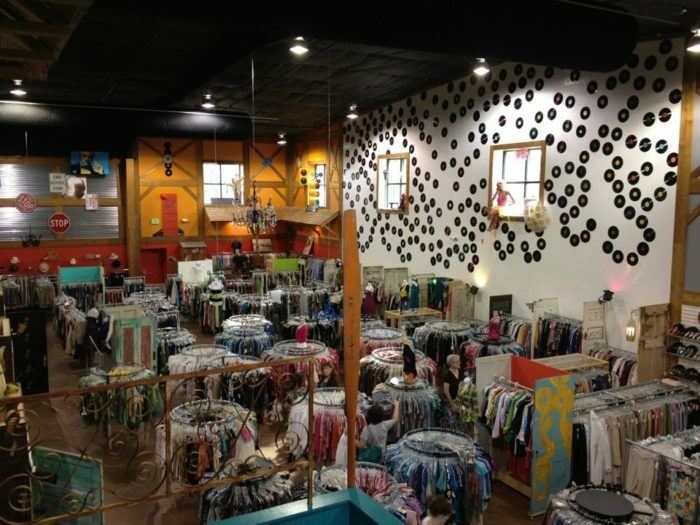 Definitely worth a stop, it’s been voted "Best Thrift/Consignment Shop" eight years in a row. The huge shop includes everything from furniture to clothing and antiques, so you’ll need to devote some time to exploring this store. Repeat Street is located at 242 US-51, Ridgeland, MS 39157. 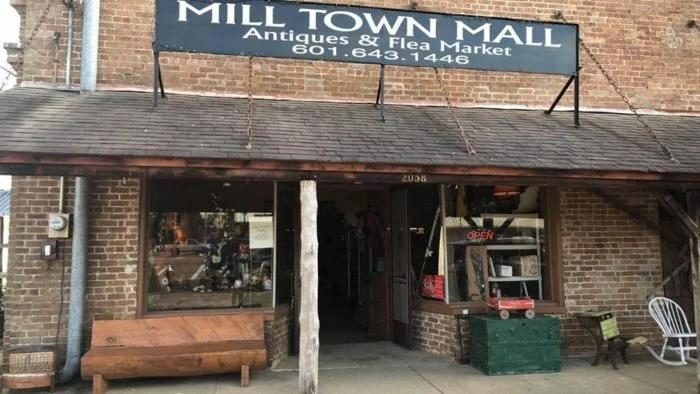 "A historic building filled with vintage merchandise" may sound too good to be true, but that’s exactly what you’ll find at Mill Town Mall Antiques and Flea Market. 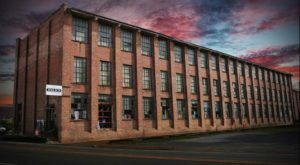 Located in downtown Wesson, it’s housed in the old Wesson Cotton Mill building. What’s more, the inside features dozens of vendors and thousands of square feet of merchandise, making it one of the largest flea markets in the state. 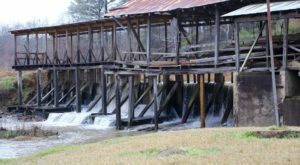 Mill Town Mall Antiques and Flea Market is located at 2058 Highway 51, Wesson, MS 39191. What’s in a name? Well, in the name of this Laurel shop, you’ll find a description that perfectly sums up what you’ll find inside – and that’s because NUTS stands for: Neat Used Things for Sale. 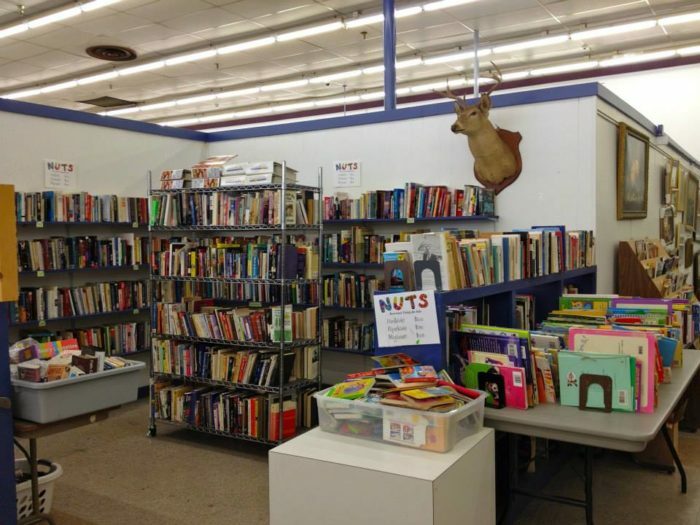 Among the "neat used things," you’ll find clothing, toys, books, furniture, instruments, and more. NUTS is located at 986 N 16th Ave., Laurel, MS 39440. With 12,000-square-feet of merchandise, this is one of the larger resale shops on the Gulf Coast. 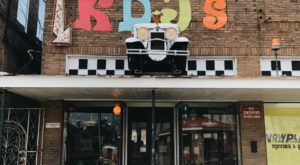 Not only is it big, it’s home to more than 75 vendors, which means the variety is just as impressive as the store’s size. Finders Keepers Resale & Marketplace is located at 185 Veterans Ave., Biloxi, MS 39531. 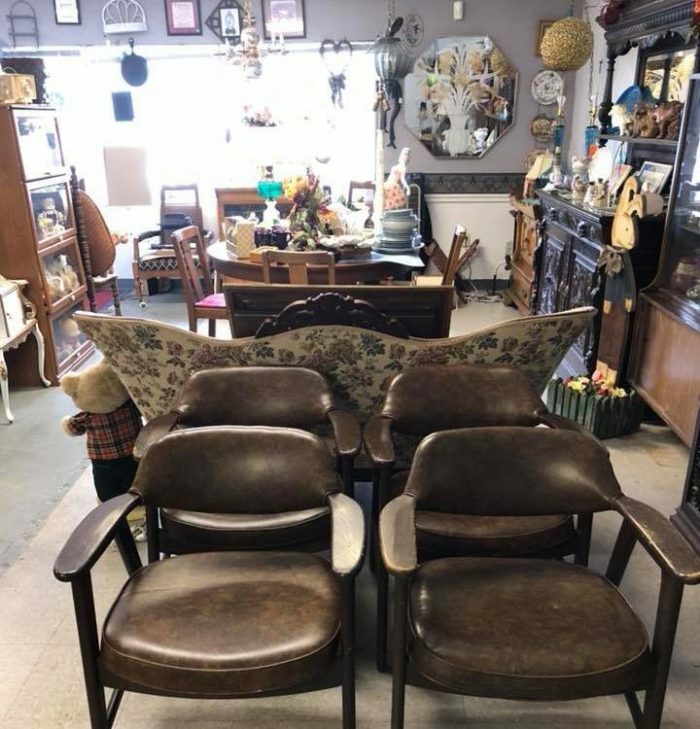 Promising "something for everyone," Thriftique boasts a large array of wood furniture, modern and vintage items, décor, shoes, jewelry, handbags, and accessories. Thriftique Thrift Store is located at 1900 Pass Rd., Ste F, Gulfport, MS 39501. So, ever visited the stores mentioned above? Know of another great thrift shop? Tell us in the comments section. 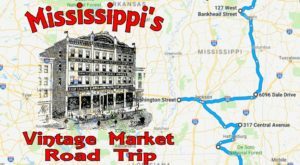 If you enjoyed this, click here to check out our Antique Road Trip.